The NCTA is proud to offer our students an up-to-date, evidence based curriculum. 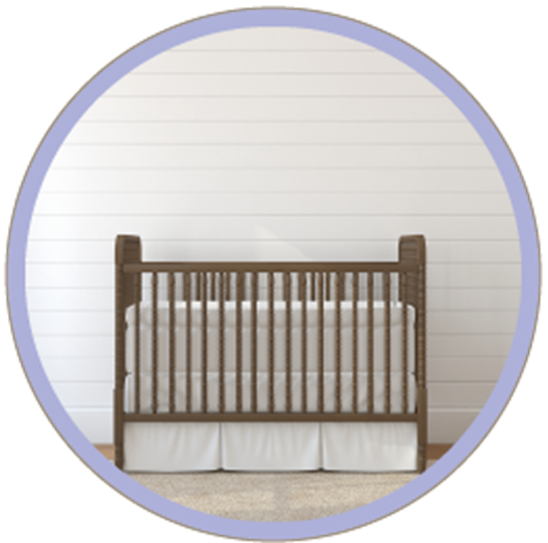 Our curriculum has been reviewed by advanced Newborn Care Specialists, Nurse Practitioners, and other industry professionals. To find out more, please read about our different workshops below. The Newborn Care Specialist Workshop is available online or in-person. This workshop covers everything from the Newborn Care Specialist Profession to the Postpartum Mother. This class is designed for both those looking to enter the Newborn Care Specialist field and established Newborn Care Specialist alike. 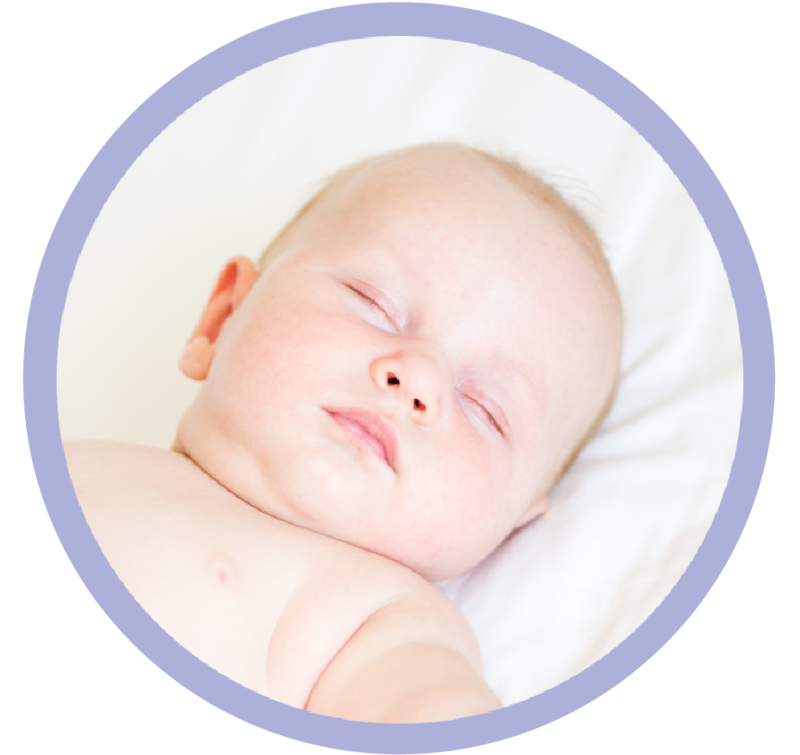 Advanced Newborn Classes are designed for additional learning outside of the NCS workshops. Workshops are hosted and instructed by industry leaders and professionals. Topics range from Advanced Sleep Training to The Foundations on business. These workshops are available instantly online.